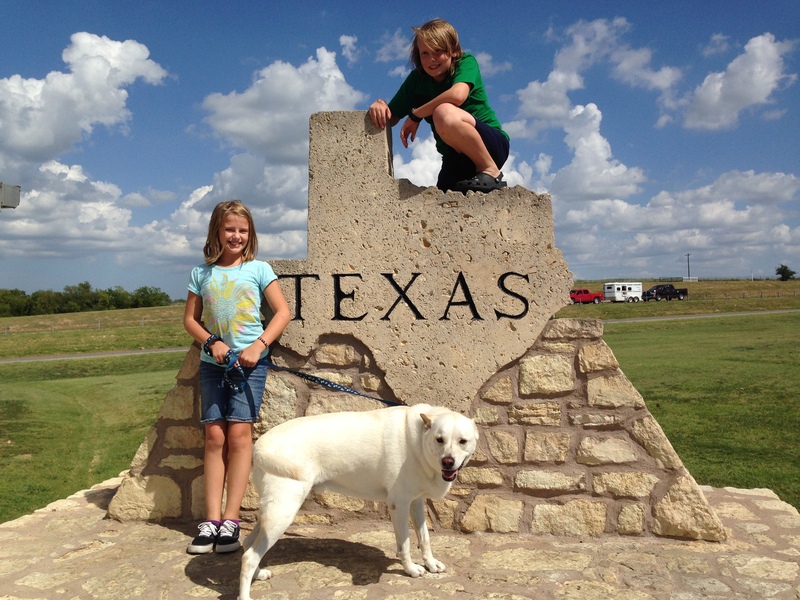 My kids and pup pose at one of the Texas State signs. So far 21k page have been digitized and are available to view on the site! The index is free to use with a registered account (free) and pages ordered through the ACPL. The available images can be viewed online with a FMP subscription. FMP is focused on connecting with editors and copyright owners, not only to obtain new content but to get permission to digitize images from those items already indexed in PERSI. FMP also wants to know what geographical areas and publications you are most interested in seeing digitized next. Click here to fill out the survey! PERSI is a resource not to be overlooked. Articles about ancestors, geographic locations, and other topics of interest were published in genealogical journals all across the United States. Without PERSI it would be impossible to know just where to look for that article that might hold the key you need in your research. These numbers do not include all of the cash and checks supplied by generous conference attendees. Stay tuned to the Preserve the Pension site for more updates. After hours socializing is one of my favorite times during conferences. It is a time to relax, talk with friends that you only get to see once or twice each year, and make new connections. I enjoy the time I get to spend developing deeper friendships and learning about my awesome colleagues! 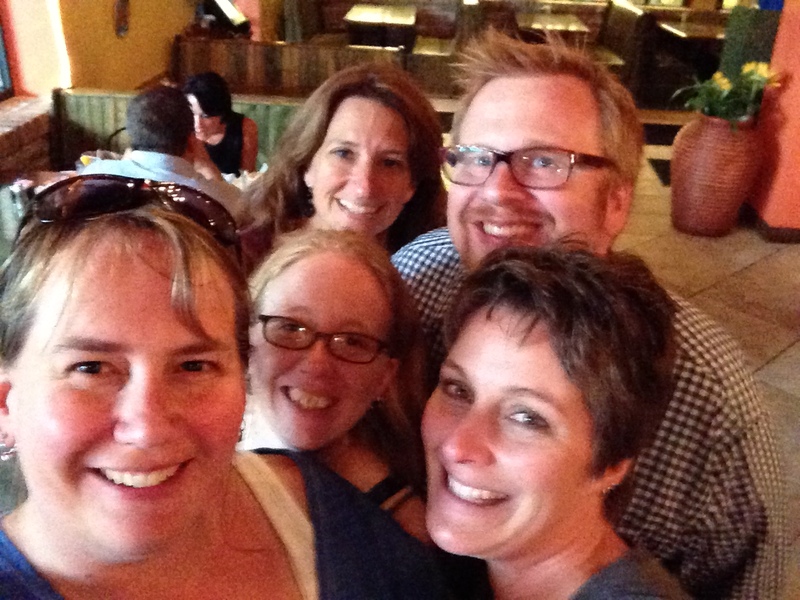 Had a great dinner with (clockwise) Jen Baldwin, Rorey Cathcart, Barry Kline and Deena Coutant. Of course all of the lectures I attended were outstanding. Since you can’t attend ALL of the lectures at a large national conference, I rely heavily on the conference recordings to pick up the sessions I wasn’t able to attend. Conference recordings are a great thing to keep in your car for long trips or for running errands. You can purchase conference recordings through Fleetwood Onsite Conference Recordings. My favorite in-person lectures were from J. Mark Lowe, Craig R. Scott, Rev. David McDonald, Elizabeth Shown Mills, Dr. Thomas Jones, and Judy G. Russell. If you have never had a chance to attend a national conference, it is something you should do at least once. But like potato chips, once you have one you just can’t stop! I’ll see you at the next one! Glad to hear it George!